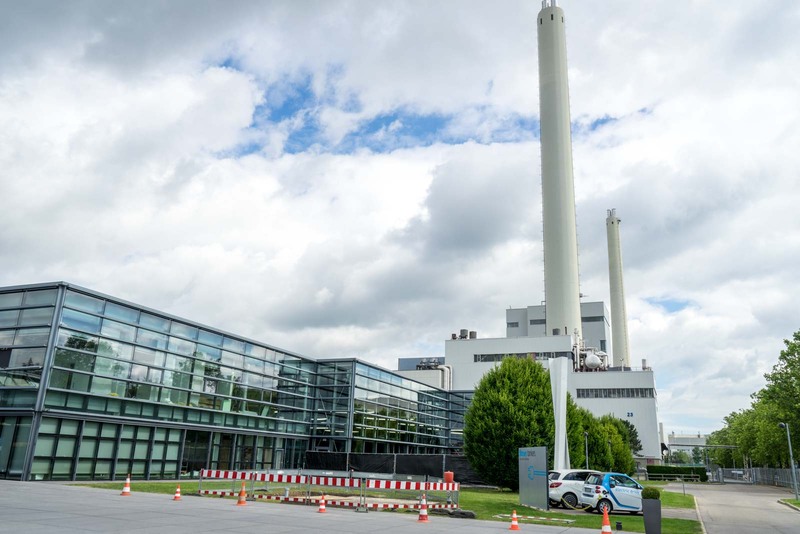 People in Stuttgart are proud of the inventions that have come from their city and the surrounding region of Baden-Württemberg. 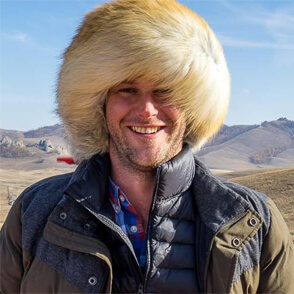 I have to say, there do seem to be more than average from here. The bra; the steam plough; the lever arch file; the photocopier; fizzy lemonade; the electric drill; the machine gun; the clothes peg. The list of products that this part of Germany claims as its own goes on. They say that necessity is the mother of all inventions. For the people of Stuttgart, the inventions mainly came from the necessity to find something that the region could make money from. It doesn’t have much in the way of natural resources, it doesn’t have the right geography to be a trading city, and many of the other service industries were being claimed by cities like Frankfurt, Munich or Berlin. So the people became inventors. They didn’t know this at the time, but they would create some of the most important products of the last couple of centuries. And there’s one in particular that changed the world – the car! It’s not simple to answer the question of who invented the car, seeing as there were lots of small developments along the way. But most people agree that Karl Benz gets the credit because in 1886 he created the first petrol-powered automobile right here in Stuttgart. From that moment, he steered this German city towards a destiny that would always be inextricably linked with the car. Not only was it the birthplace of the car but it became its family home. On a visit to Stuttgart today, it would be hard to avoid the legacy of this invention. Even if you focus your time on the art galleries and museums in the centre or pop between cafes and bars, you’ll probably notice the Mercedes-Benz logo rotating on the top of the main train station. You’ll rub shoulders with people who work for the large manufacturers and you might go to events sponsored by them. Cars are part of life here. And so I thought I would embrace the history of this city from the driver’s seat and visit some the places that pay tribute to the motor and everything it has spawned. 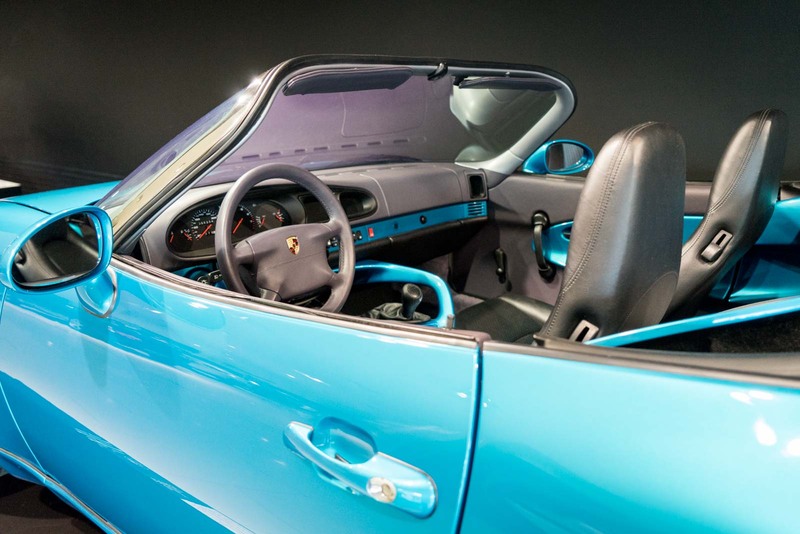 One of the most famous brands to come from Stuttgart is the sports car company Porsche. In fact, if you look closely at its logo, you’ll see that is is made up of the elements of the coats of arms of Stuttgart and Baden-Württemberg. The cars are considered to be ‘elite’, meaning you don’t see as many of them on the streets and the company doesn’t need enormous factories for their production. 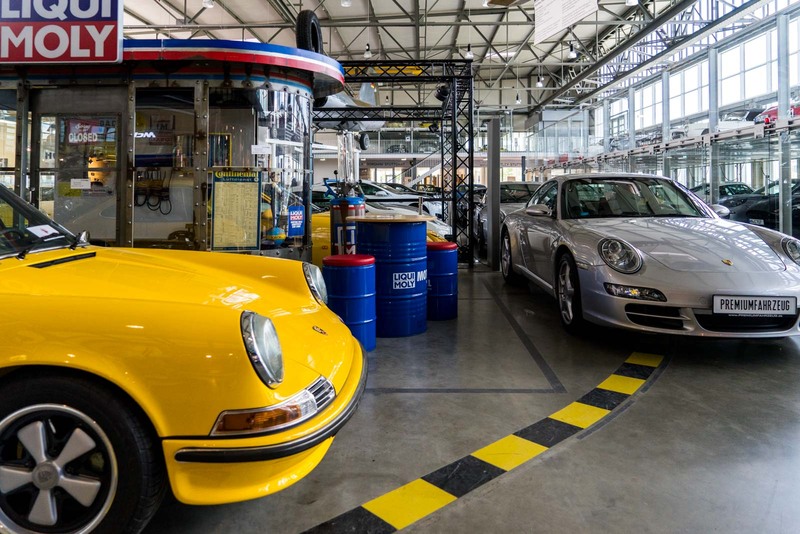 That doesn’t mean Porsche doesn’t hold an important place in the city’s culture. 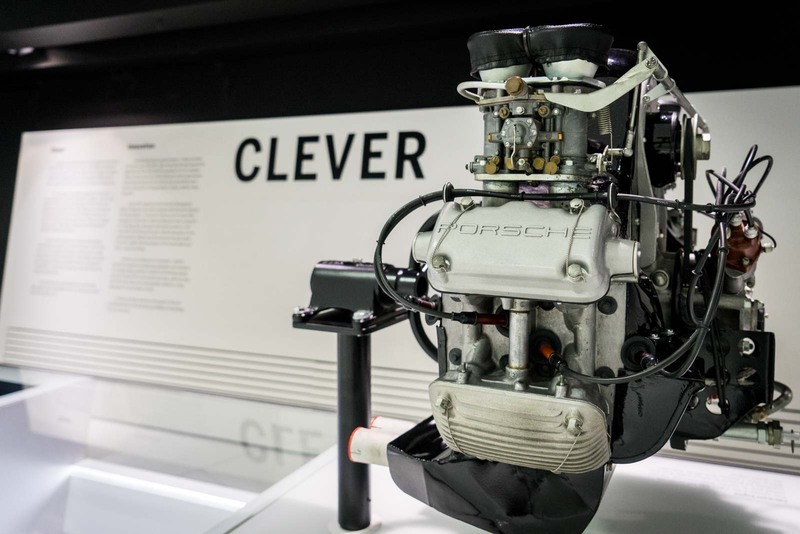 The best way to see this for yourself is to head to the Porsche Museum. 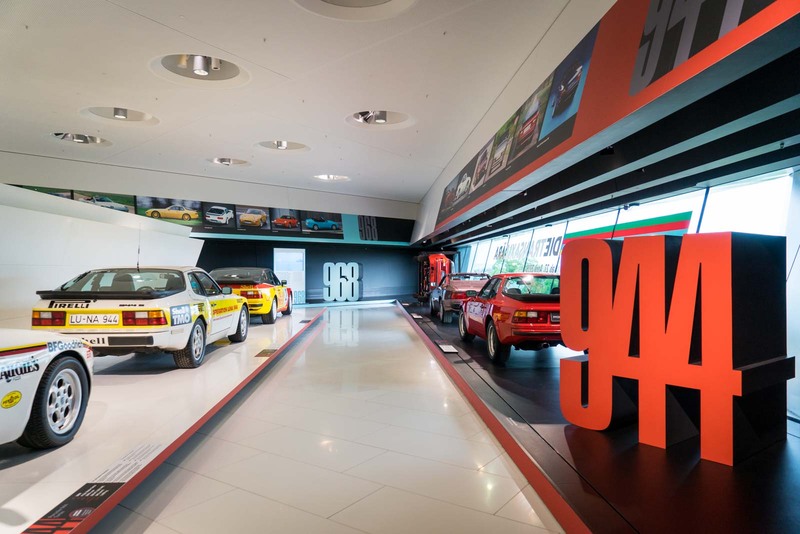 The museum is what you would expect from Porsche, fitting the image perfectly. From the outside it is sleek and attractive, inside it is powerful and full of detail. There are dozens of original cars on display and you can trace the story of the manufacturer through the decades by how they’ve evolved. There’s an excellent and free audioguide that accompanies the displays and it has all sorts of interesting anecdotes. 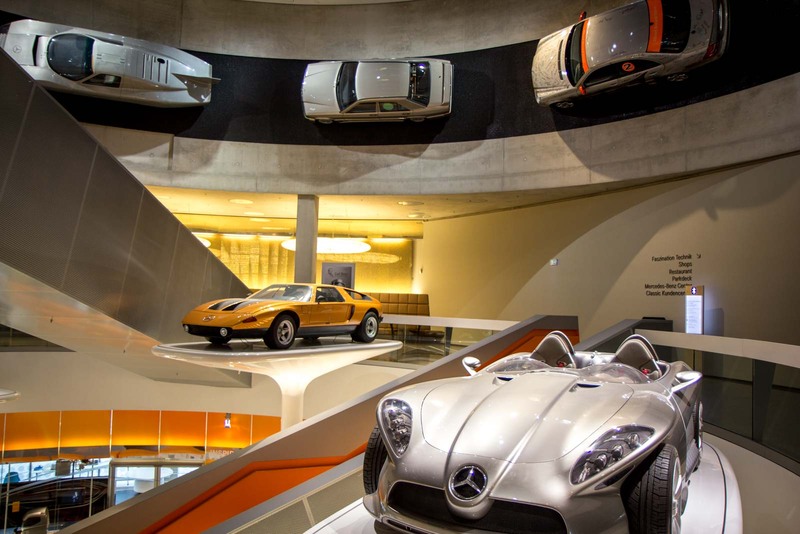 The Mercedes-Benz Museum is one of the highlights of any visit to Stuttgart, let alone for someone interested in motoring history. It is, after all, a tribute to the inventor of the car and everything that helped make that happen. But it goes well beyond that story, through the decades of success and even into the future, looking at the potential for driving in the years to come. There are plenty of cars on display and exhibits that show the detailed work that went into each of them. The museum not only has a modern design but a lot of innovative techniques to take you through the history of the company. The audioguide is also free here and it’s very good. It has more information than you could possibly listen to on a single visit and goes in depth on the individual displays. 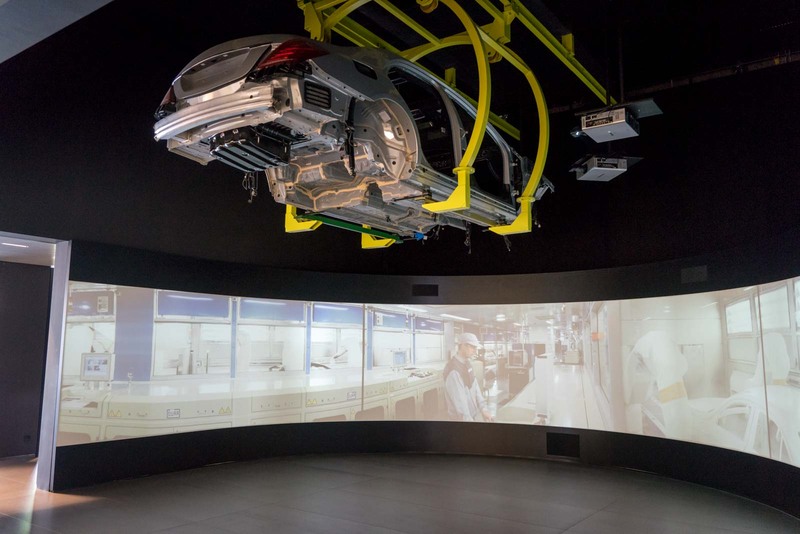 While many visitors to Stuttgart limit themselves the car museums, you can also get up close to the production with a tour of the Mercedes-Benz factory. It’s fascinating and I highly recommend it. The factory employs about 35,000 people and it’s the size of a small city. The buildings spread out over a vast area and you’re taken to a few of them on a bus. Like you would expect from a car manufacturing plant, it’s noisy and busy with lots of machinery and action. In the pressing room, you’ll see the powerful machines turning sheets of metal into fully formed parts that will end up in the cars. Perhaps the most interesting section, though, is the assembly line. 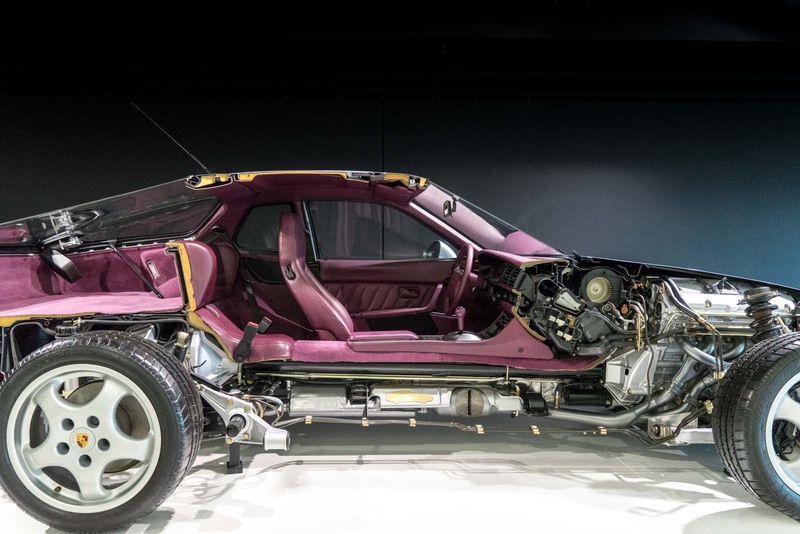 The car bodies slowly move through dozens of stations where each part is added – the sunroof, seat belts, the steering wheel. Most of it is done by hand but ingenious robots do some of the tasks. Not far from the Mercedes-Benz factory is a collection of shops and display rooms called Motorworld. This is a car lover’s dream. The shops sell luxury and branded items and would be great to buy yourself a treat or a present for someone else. The real attraction, though, are the cars on display. Some of the dealers of the luxury brands, like Lamborghini, have vehicles you can look at and you can peek into the workshops as well. But there are also more than a hundred classic cars here that you can get up close to. Some of them are for sale but the ones in the glass boxes are all privately owned and just stores here for safekeeping. Within the Motorworld complex is the V8 Hotel – a really cool place that you have to see in person to appreciate. It has about ten rooms that are themed with different parts of a car’s story. There’s the workshop, the carwash, the road trip, the tuning, and the petrol station, for example. 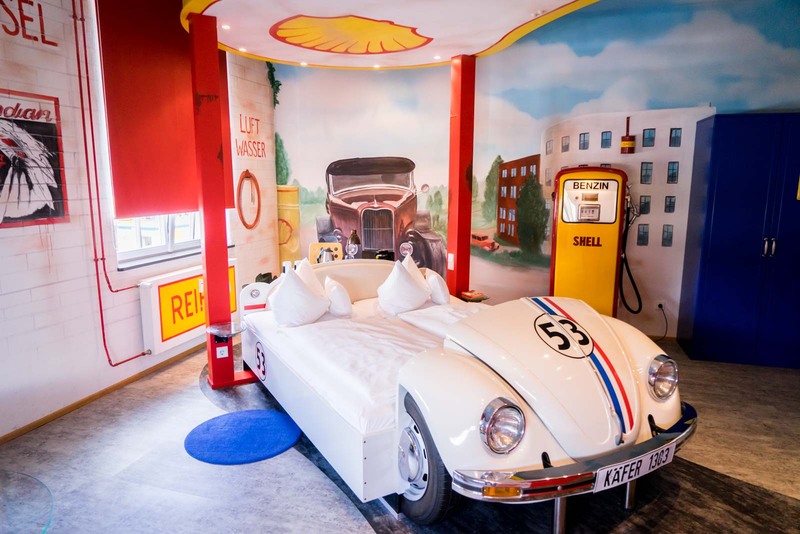 Some of the beds are made from real cars and many of the rooms have furniture created from parts. Unfortunately you can’t just go in and have a look at the rooms but it might be somewhere you would consider staying for a night. There are also some nice restaurants and a brewery so it’s worth a stop regardless. 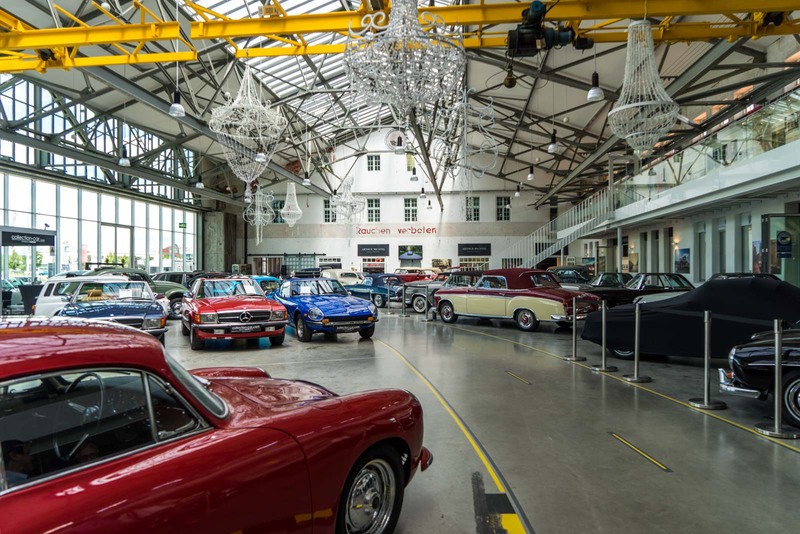 Stuttgart does not rest on its laurels when it comes to its motoring history. 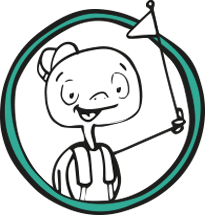 It has made a real effort to provide things to do and places to see, if you’re interested in experiencing the story. And, of course, the proud tradition of manufacturing and innovation continues. Time Travel Turtle was supported by the Baden-Württemberg tourism board but the opinions, over-written descriptions and bad jokes are his own.